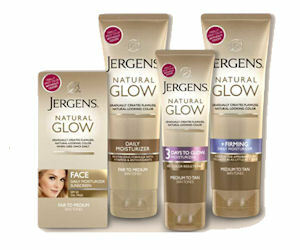 411 Freebies And More: Order a Free Sample of Jergens Natural Glow Moisturizer! Order a Free Sample of Jergens Natural Glow Moisturizer! Get a free sample of Jergens Natural Glow Moisturizer! Click the 'Request Sample' button on the far right and fill in the pop up form to claim.